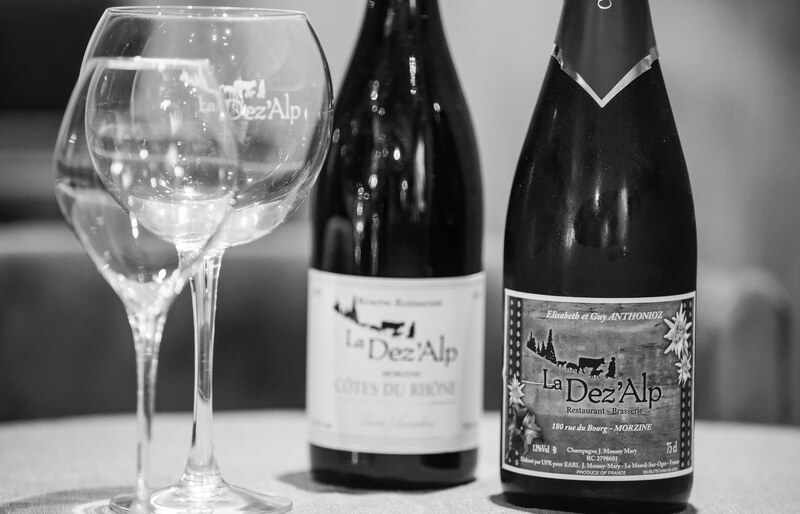 Established in 2009 by the Anthonioz family, Restaurant La Dez’Alp takes your taste buds on a culinary journey to the heart of Morzine! 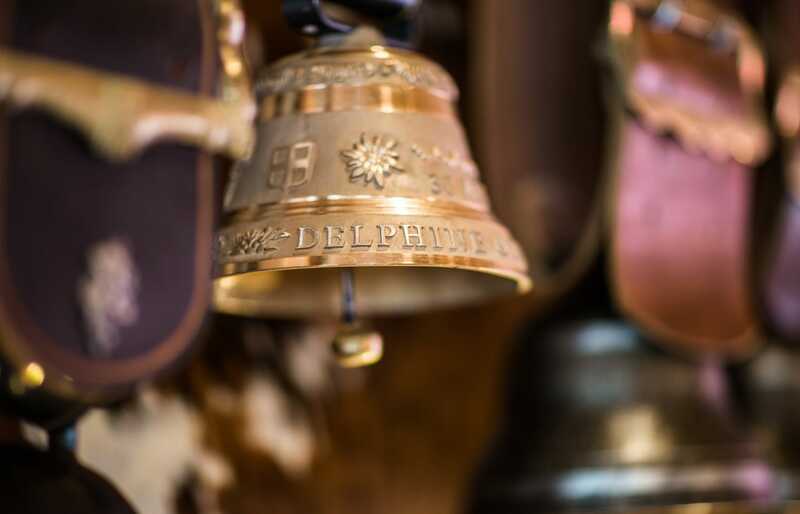 Delphine and Julien welcome you to a warm setting with a mountainous edge: large indoor spaces, covered terrace that is heated in winter, outdoor “panoramic” terrace in summer… a unique place where good times and nice atmosphere are the magic words. 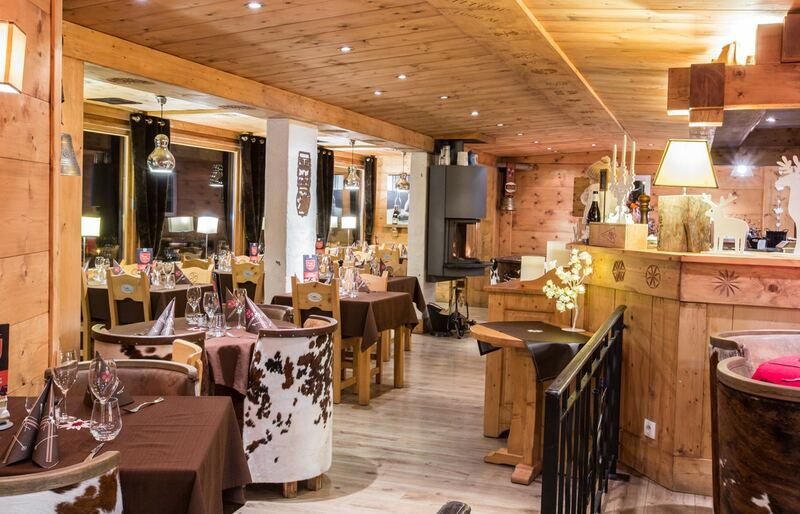 As for the cooking, enjoy fine, gourmet dishes, with regional and “homemade” flavours. 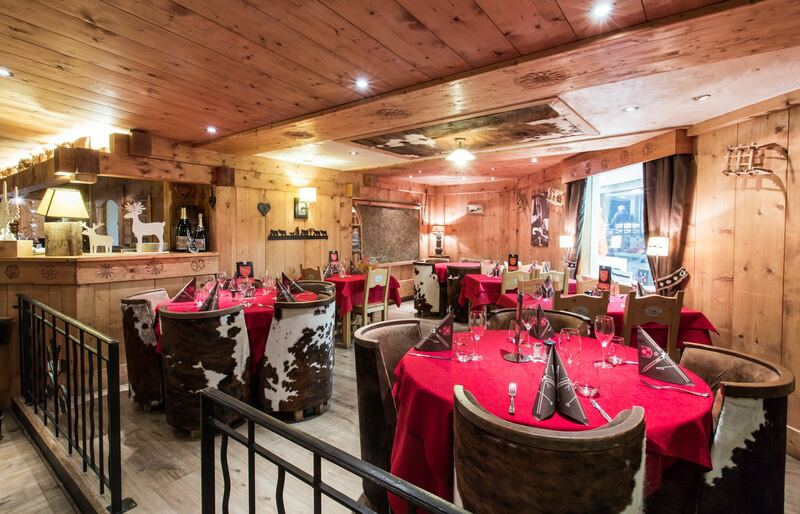 Restaurant La Dez’Alp, in the heart of the rue du Bourg in Morzine, can be booked all year round for lunch or dinner service. 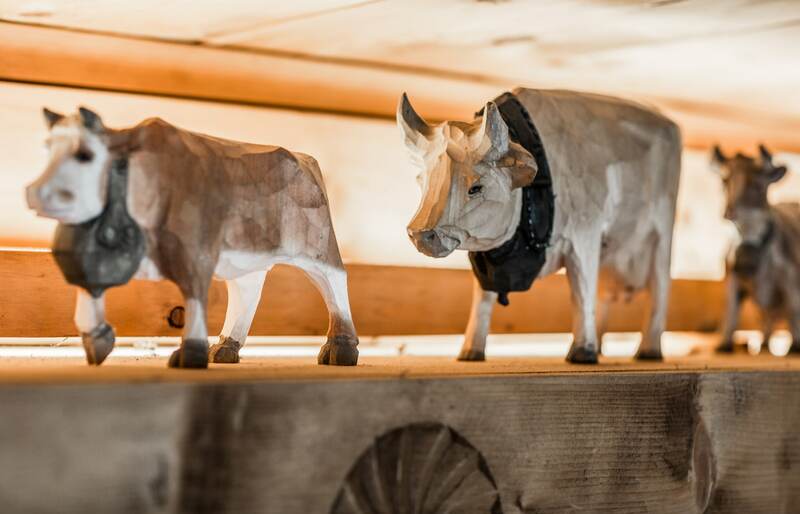 In both the winter and summer season, the restaurant is open daily from 9am to midnight. Don’t miss out on news, openings, themed menus, promotions: visit us on Facebook or Instagram! 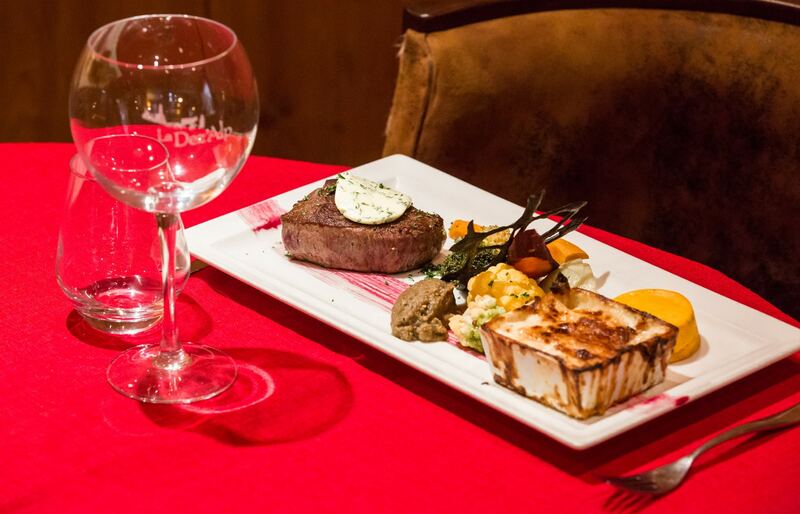 Food lovers will appreciate our chef’s generous cuisine, and his home made “must-haves”: Seared Foie Gras with his Mango Chutney, Croûte Forestière, Duck Confit with Chanterelles, Side of Beef, Millet Trout Fillet, and more. As for desserts, discover our Trilogy of Creme Brulees, Gourmet Coffee or Tea, not to mention our homemade crepes and our ice-cream, served at any hour.